Home Brewer Deals - Save big on your homebrewing gear and Supplies! : $27.99 for a Homebrew Wort Aeration Kit! 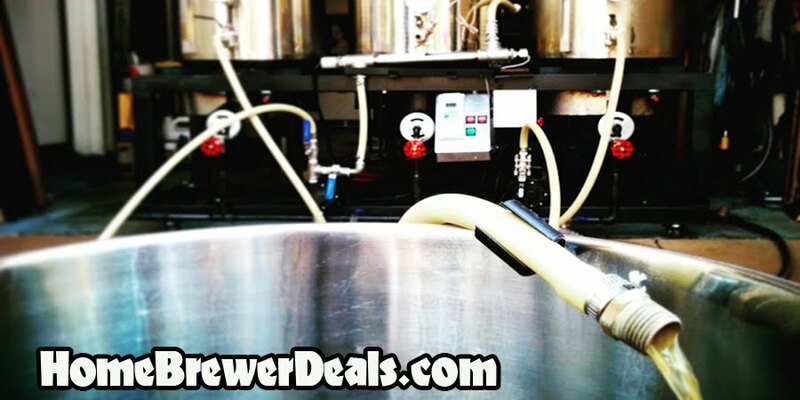 Coupon Description: MoreBeer.com promo code for a Homebrewing Wort Aeration Kit. This More Beer coupon code is for a Homebrewing Wort Aeration Kit. The included air-pump pushes air through an inline sanitary filter which is then dispersed into the wort through a two micron threaded stainless steel diffusion stone. The advantage of an aeration system is that you never have to buy replacement oxygen tanks.